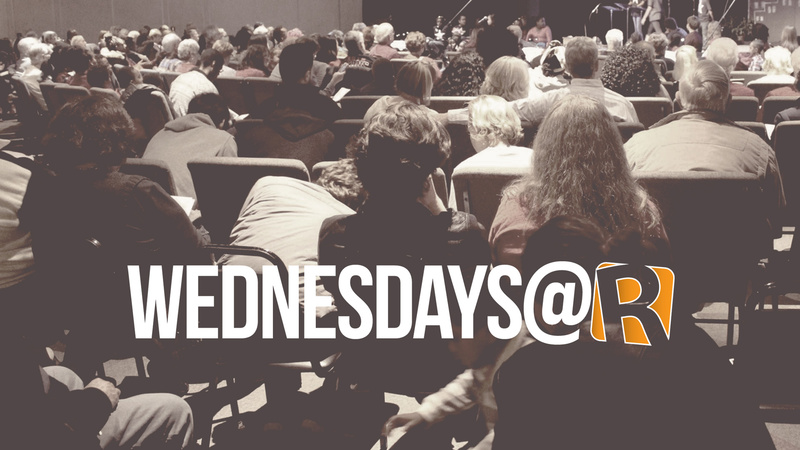 There’s something for everyone Wednesday nights at Rehoboth. Eat a delicious, affordable meal, pray, study the Bible, or delve into music and worship. Join us!